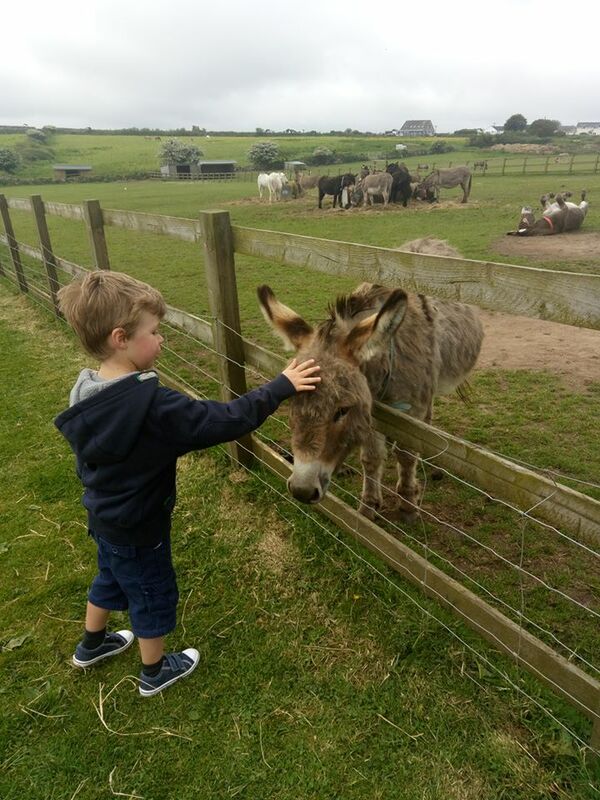 Come and Visit the Donkeys! During summer months nearly all the donkeys are out in the paddocks; you can take a stroll down our visitor walkways and watch them enjoying their their lives in peace after all the trauma they have endured. 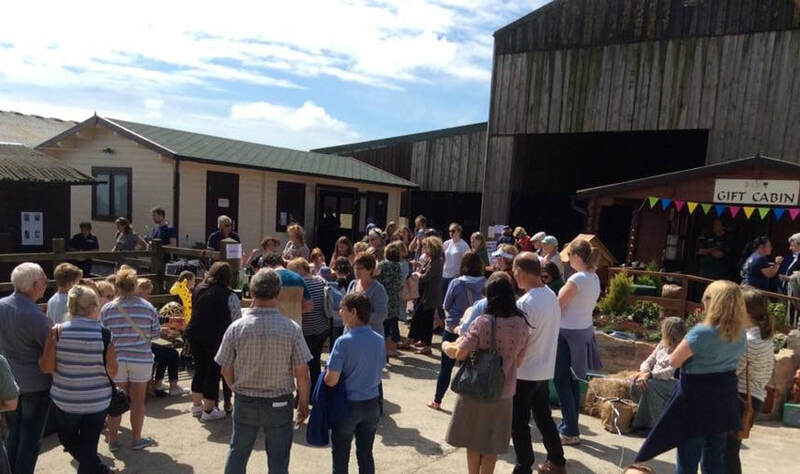 Around November time, they all come into the barns to spend their days in a warm and cosy environment, but still have outdoor access in case they fancy wandering outside for some fresh air! ​Our Tea Bray'k tea room is open from 11.00 - 4.00 each day (closed Mondays and Fridays). 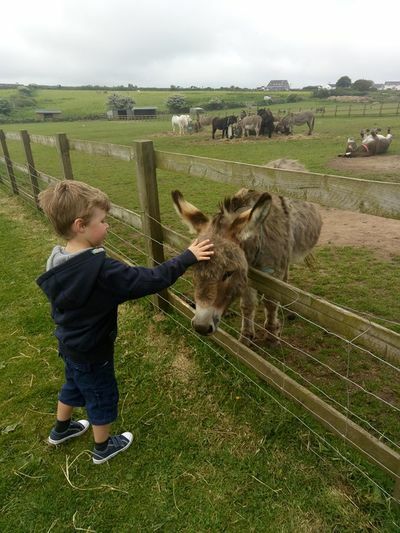 ​The Gift Cabin will be open for your donkey themed gifts and souvenirs! 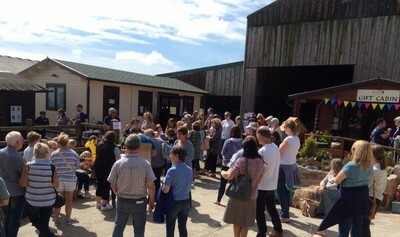 We also hold special Donkey Experience Days. 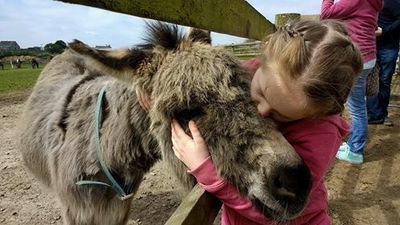 ​We are a working sanctuary, so when you do visit please remember we are always busy with the horses and donkeys, but feel free to say hello - we will do our best to give you as much time as we can! Entry in to our sanctuary is free, but we would be extremely grateful for a donation. ​If you need directions, just take a look here.